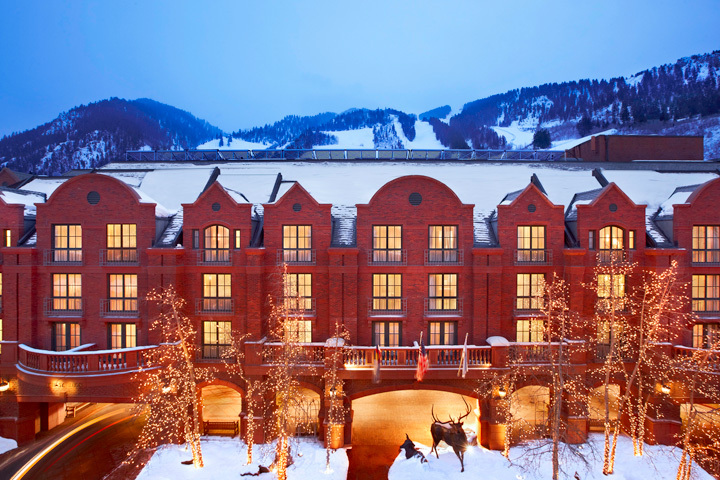 3 bedroom luxury suite at the St Regis Aspen, Colorado for 7 nights – November 23-30 $7770, plus 11.3% sales and lodging tax. St. Regis are charging $1850 per night for three bedroom residences for this period. They are currently sold out for this week. Our discount price is $1100 per night 40% below the regular price. Downtown Aspen Residences offer rustic elegance in the main Aspen core. Walk to lifts, shopping, dining; all summer and winter activities are right at your door step. Refined luxury defines these guest suites with personalized service and exquisite amenities. On site Remede Spa is Aspen’s most luxurious spa with countless treatments and massage services. Spend a rainy day in complete relaxation or unwind after a long day on the slopes without leaving the premises. The Chef’s Club, Aspen’s newest dining experience is on property featuring menu selections from Food & Wine’s newest top chefs. The cuisine changes every six months. 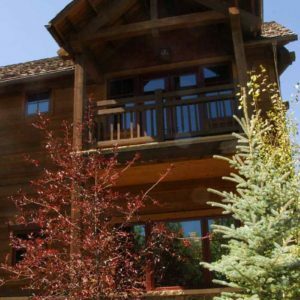 Local transportation is available however this centralized location is convenient to everything Aspen has to offer. No need for a car. 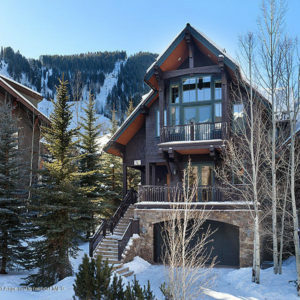 St. Regis represents the ultimate Aspen experience, summer, winter, spring or fall, you can have it all! !